The YZS-30 oil press machine is able to expel sesame oil for immediate consumption, this sesame oil press machine is perfect for mobile operations and even can be used at home. The residue can be used as fertilizer or forage. This automatic oil press machine is quite a good sesame oil press. 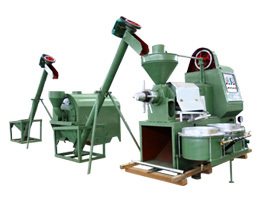 Our sesame oil press machine has compact structure, it is easy to move and use. It automatically expels and filters the oil simultaneously, with a high rate of production and greater oil yield. 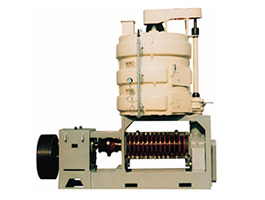 All parts of the sesame oil press can be dismantled, installed and maintained easily. 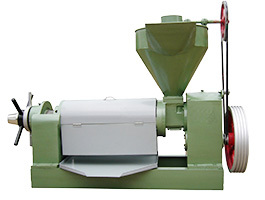 Raw material quantities of 0.2-0.4kg are allowed to be put into sesame oil press machine when machine temperature is hot enough. Quality guarantee term is for one year. Any broken which is caused by machine-self and quality will be responsible for our manufacturer. Others caused by operation mistakes, man-made problems, etc will be responsible for clients-self. 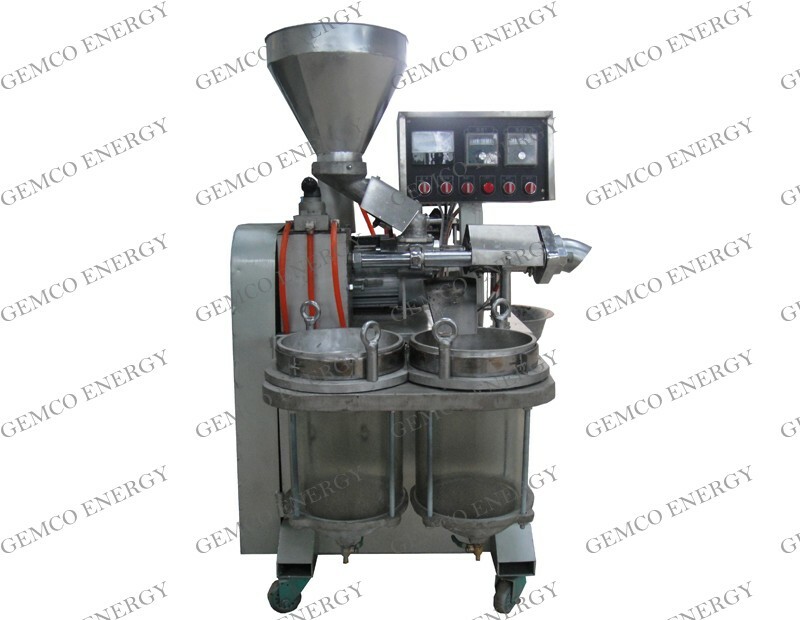 Note: All of the sesame oil press machines are matched Chinese standard electricity situation: 380 Volts, 50Hz, 3 phases. 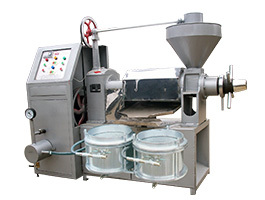 If clients have special electricity requirements on this type of sesame oil press machine, clients should pay the extra cost of electricity special require. 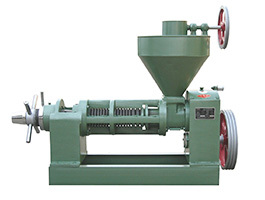 Whenever you feel interested in our sesame oil press machine, feel free to write to us in the following form to get more info.